An emerging field of earth system research is the application of coupled hydrology, meteorology and oceanography models to coastal regions. Motivated by the need to predict coastal river flooding and associated hazards and impacts, several groups have undertaken the integration of hydrology models such as WRF-Hydro (NCAR) and HECHMS (Army Corps) into meteorological and coupled ocean/atmosphere prediction systems. 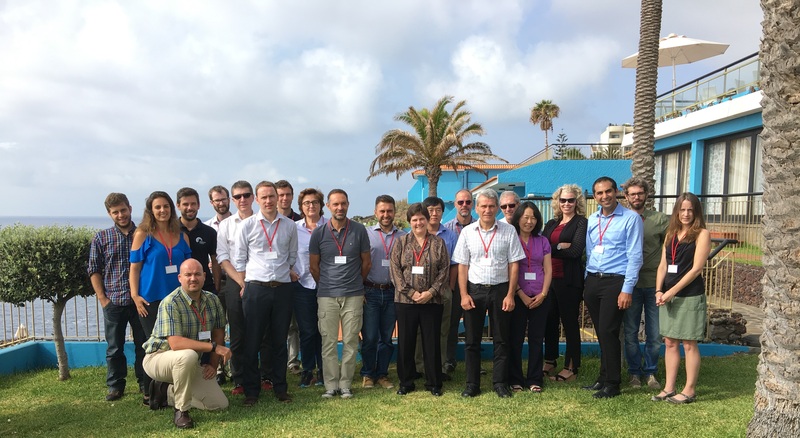 Groups at NCAR and NRL are integrating their models (COAMPS/WRFHydro/ LIS/NOAH), and teams in the U.S., Europe and the Middle East are applying linked models to the U.S. east coast, Italian coast, west Africa, Germany, Turkey and Israel, among others. Related current efforts include the enhancement of land surface/soil moisture treatment, the representation of storm-water flows in urban settings and their effects, together with river runoff, on the marine ecosystem health. The projects cover diverse geographical settings (cities, mountains, deserts, tropics, highlands, islands) - each with distinguishing characteristics. Given recent developments outlined above, we are conducting a 2-day workshop to gather developers and practitioners of coupled air/sea/hydrology/land surface models and land assimilation system. Features of existing and developing systems include unstructured grids, global relocatability, ensembles, data assimilation, and multi-model visualization. We will also include focused discussions to develop a community approach for advancing the applications and seamless integration of increasingly sophisticated models covering the coastal air/sea/land interface. These advanced models include embedded estuary models and sewer/storm-water models. We anticipate as an outcome a workshop summary for publication in Eos or Bulletin of the American Meteorological Society. The publication will describe the research to date and stimulate further advances in high-priority areas.